Double deep pallet rack stores two pallets deep or four pallets deep in a double entry pallet rack. 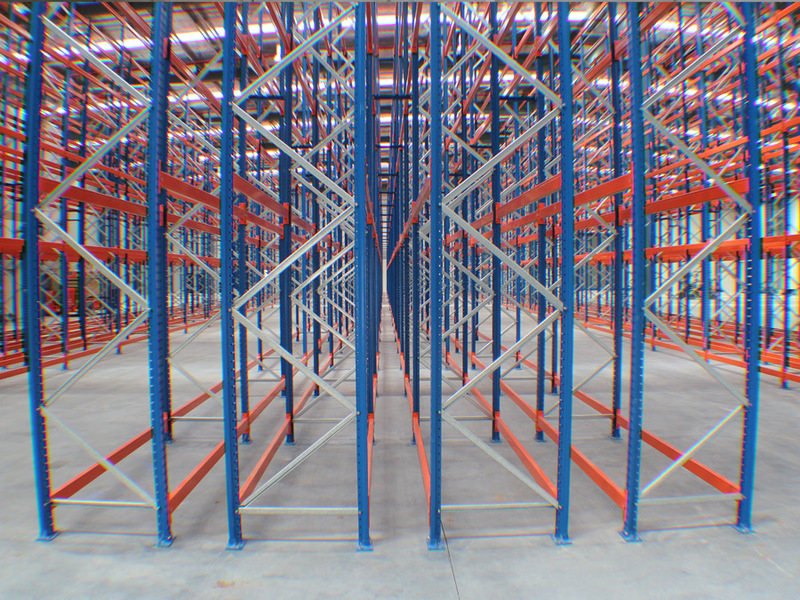 Double deep pallet rack reduces the aisle to rack ratio but also reduces pallet selectivity while increasing storage density. Want to discuss Double Deep Pallet Racking?